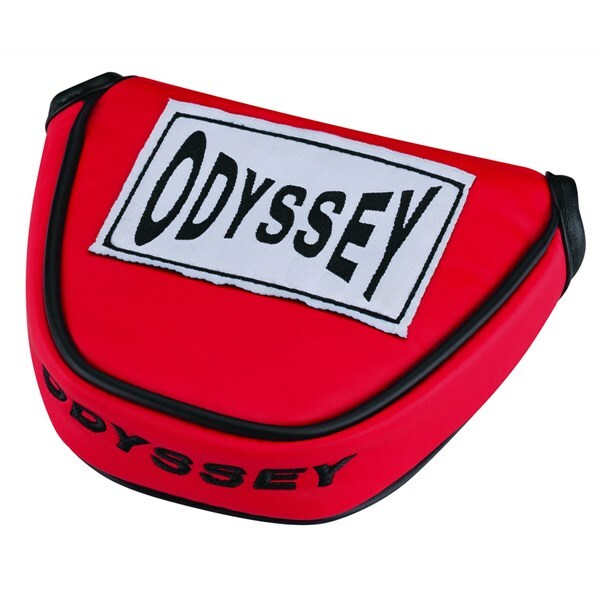 The Odyssey Boxing putter headcover will help protect the head and face of your bladed putter while showing that you are a fan of boxing. 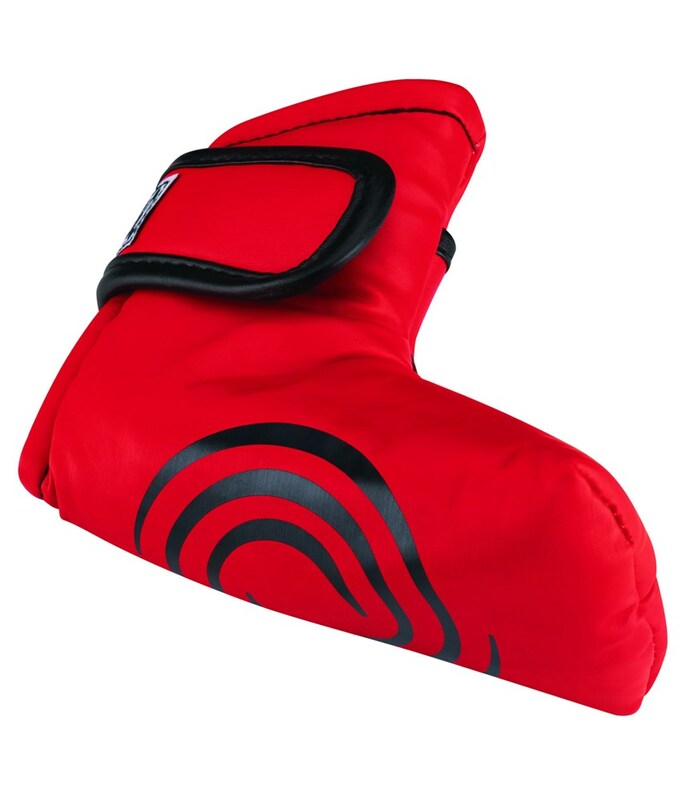 Coloured in the famous boxing glove red with the Odyssey logo the Boxing Blade headcover features a magnetic closure that will ensure that the putter cover does not fall off while you are playing golf. 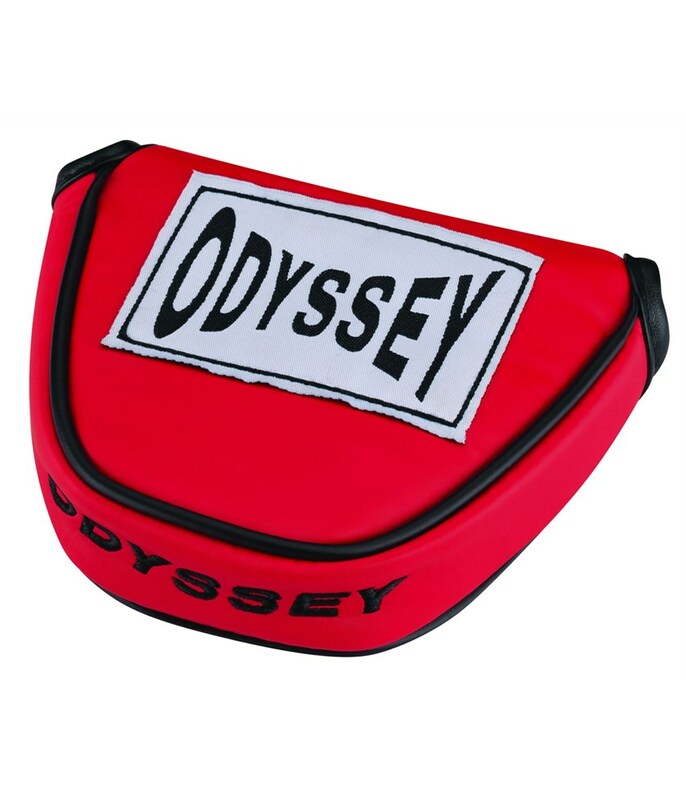 The Odyssey Boxing putter headcover will prevent your putter head from getting damaged while on the golf course. 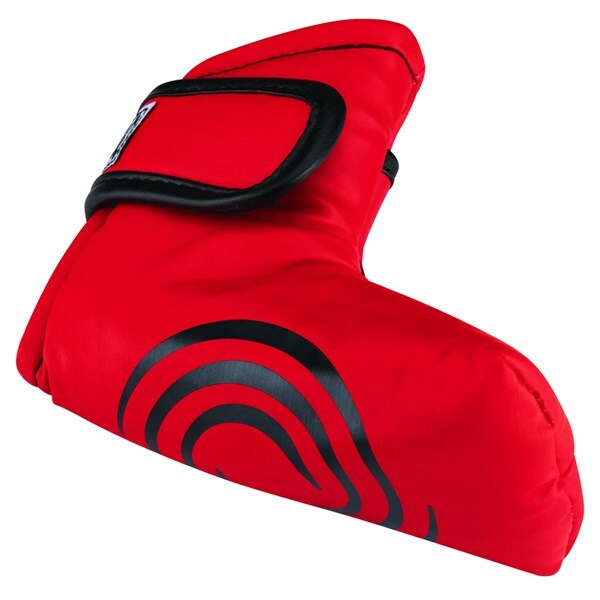 The Boxing Mallet headcover will fit the majority of head sizes except centre shafted mallet style putters. What better way of showing that you are a fan of another sport by sporting the latest style on your putter. With its classic red boxing glove colouring and big Odyssey logo the Boxing Mallet putter headcover really does look the part. Odyssey have used a magnetic closure that will ensure that the putter headcover will not fall off while you are playing golf.